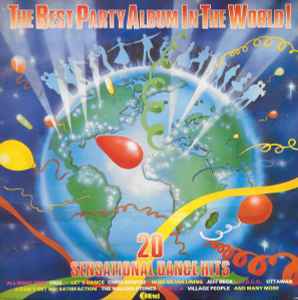 Various ‎– The Best Party Album In The World! Phonographic Copyright (p) – K-Tel International Ltd. Copyright (c) – K-Tel International Ltd.